Summer is the perfect season to re-decorate your house. Many people take advantage of the bright sun and beautiful weather to update their home’s appearance. 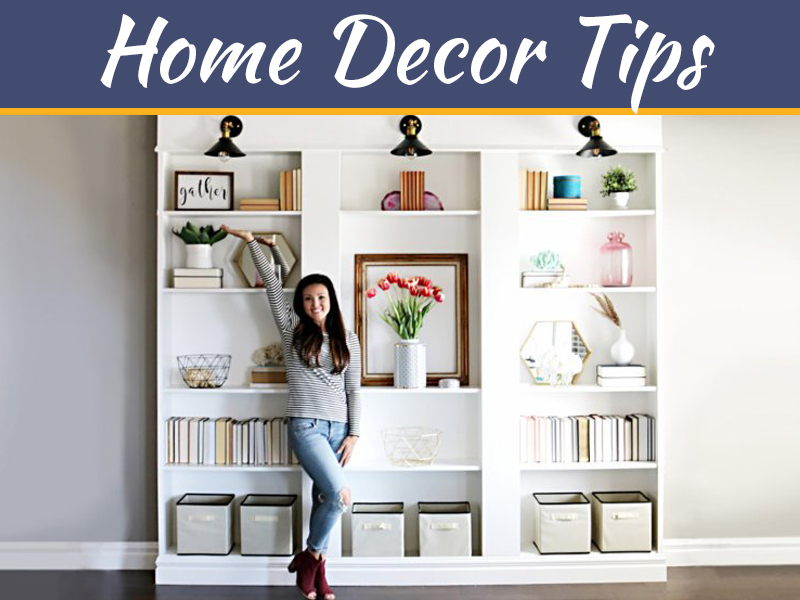 Many people, however, don’t know that they can introduce new décor into their homes during this time. Summer décor ideas are easy to obtain, they include different colour palettes, casual interiors as well as formal interior design concepts. 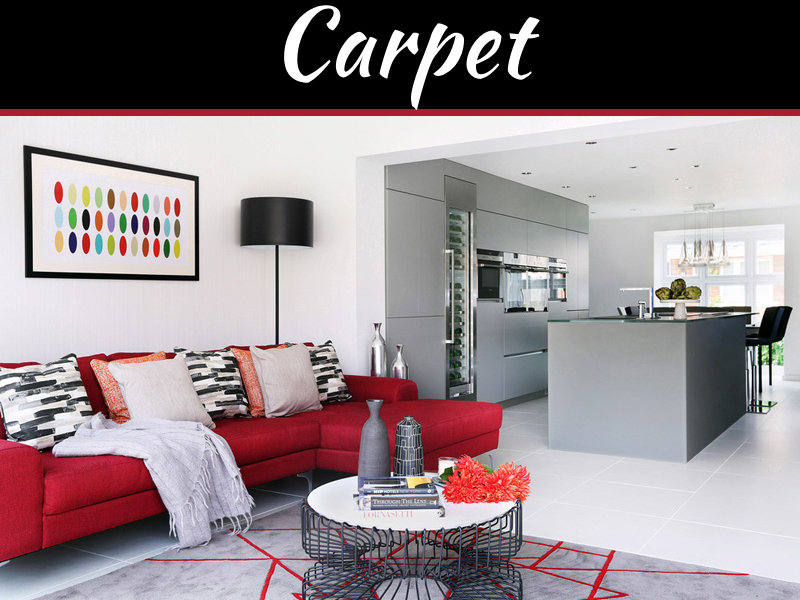 The type of décor you choose can help you create a particular mood for your house. Interior design allows you to bring exterior environment conditions into your own space. 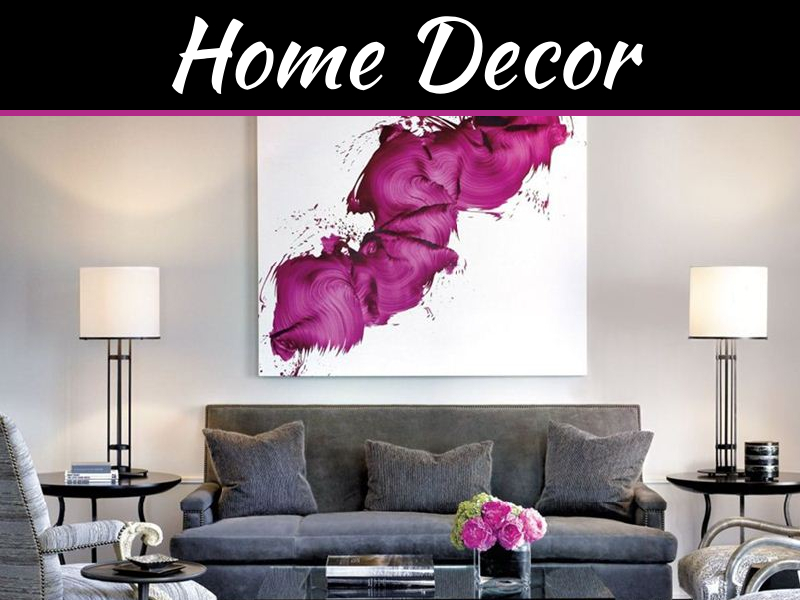 You can take a look at these five decor items for more inspiration. To bring a chill summer vibe into your home, you should use light fabric curtains that are practically designed for the summer season. 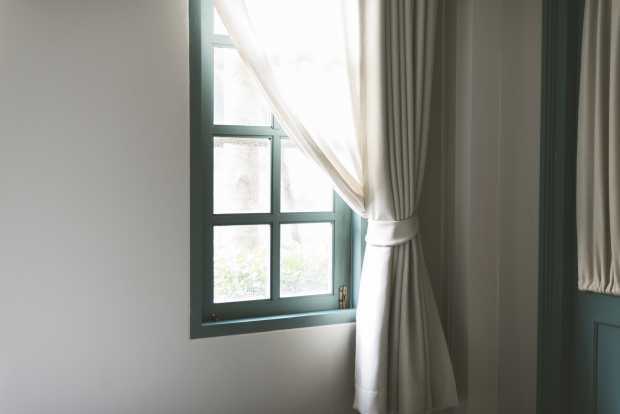 The curtains should be light enough to allow air into the house. Summer comes with high temperatures that can cause discomfort, so it’s a good idea to have curtains that allow cool air enter the interior space at night. The bright and light colours on the curtains will add a feeling of freshness to a room, thereby creating a pleasant environment. You can experiment with light neutral colour tones to get a good summer vibe. 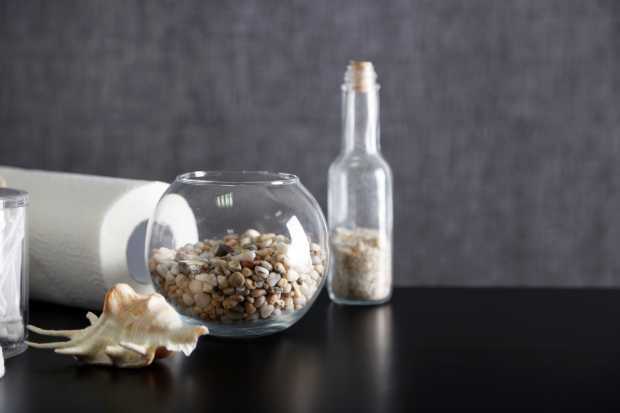 If you’re looking to bring the seaside look into your home, you need to consider pebbles. Light coloured pebbles bring a relaxing atmosphere. They also reflect calmness. If you add them to your interior design, they’ll make your house look charming and peaceful. Additionally, they’ll even make the room look luxurious. You can put pebbles on the bathroom walls, on the living room floor or in a flowerpot. Use the pebbles creatively to create a focal point. For instance, you can use them to create frames that will lead to some unusual bathroom mirrors that will definitely attract the attention of all your guests. You don’t have to spend the rest of your summer sitting on upholstered chairs. You can hang an indoor hammock in the living room, in the study or in the bedroom. There are different types of indoor hammocks that can suit every room’s appearance. These include rope hammocks, hammock chairs, fabric hammocks, hammock swings and quilted hammocks. Go for hammocks with light shades of blue, red or green. Also, choose a hammock made of smooth and comfortable materials. Find here for the ultimate hammock buying guide. Aside from indoor hammocks, you can hang a hammock on the balcony. It will make a great spot to relax during a lazy home day. You can read a book while lying on the hammock or you can take a nice afternoon nap. These are some of the best decor items for summer vibes. If you don’t live by the sea, you can use seashells to bring the beach into your house. There are different ways to use sea shells – to decorate chandeliers, as bottle toppers, or maybe for handcrafted curtains. Another alternative would be to place different types of shells on the ledges in your bathroom. They’ll create a harmonious vibe within the space. Additionally, you can use seashells to frame items around your homes. 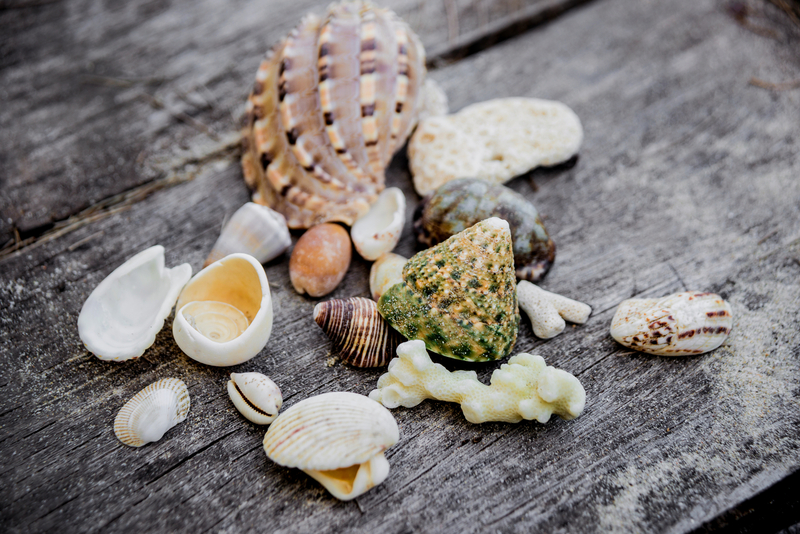 Remember to look for shells that complement the color scheme of your home. 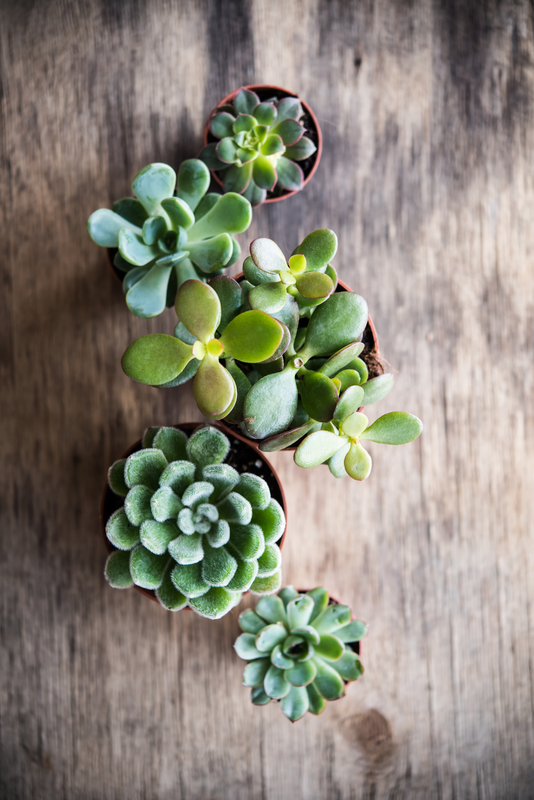 A summer-themed décor wouldn’t be complete without some plants. Lately, most interiors designers use potted cacti. These spiny succulents do well in warm weather conditions. They can fit in almost any design meant to achieve the summer vibe. The good thing about cacti is that they require minimal maintenance. Unlike tropical plants, they can survive many days without water. Cacti can be used in almost any space. You can place them in the balcony, entryway, terrace, living room, office or study. Some homeowners put cacti in their bathrooms. Consider using different types of cacti to achieve great décor. These are just some of the many decor ideas to achieve the summer look. 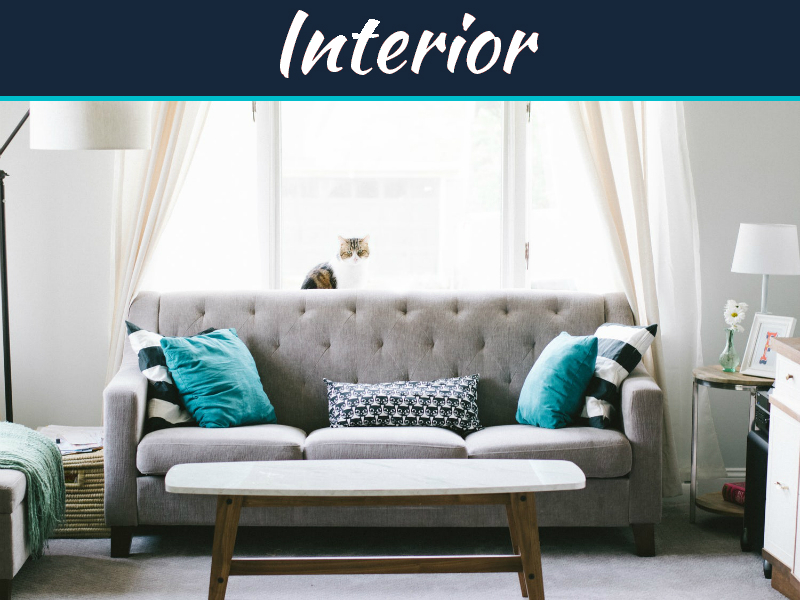 When using these items for your room’s interior design, you need to consider the various elements and principles of design. Be strategic on where you place the items. Spread them across different parts of your house. Also, keep in mind that colours play a significant role in interior decor.